WHEN I want them to do it. or that things have to be done, no matter what! "No you can't do one more level on Minecraft." "No, you can't have 5 more minutes to play 2K17 on the PS4." "Your make up looks good. You're going to be late for school." Honestly, managing them is a full time job. Laugh if you want, but this little puppy is so valuable. My son takes a bath every morning before school. before starting a rough day of 3rd grade. I used to nag on him about taking too long. That is until the kitchen timer. Now I set it for when he needs to get out, and walk away. It seriously works like a charm. He always races to beat the timer. And I don't have to get mad at him for taking too long. I've also used the timer for Time Outs. Then set the timer for the appropriate time. and then we all moved on. 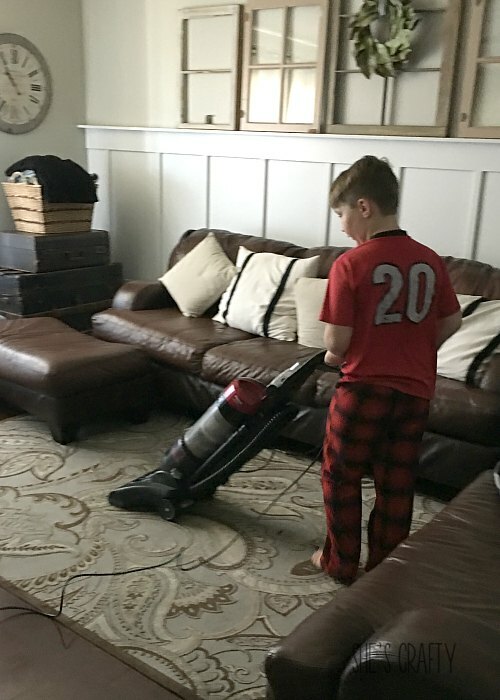 Sometimes (ok most of the time) my kids balk at being asked to do chores. there's always weeping and wailing. 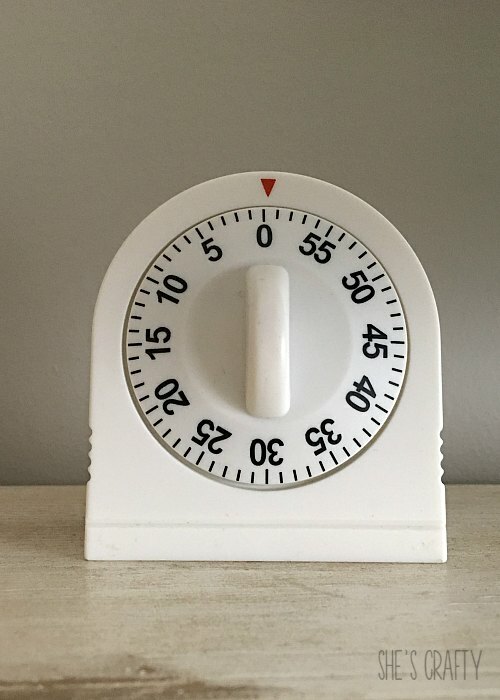 So enter- the trusty kitchen timer. I set it for 10-15 minutes. They race to get done and it becomes a game. The timer becomes the bad guy. It's the timer that tells them they have 10 more minutes until bedtime. 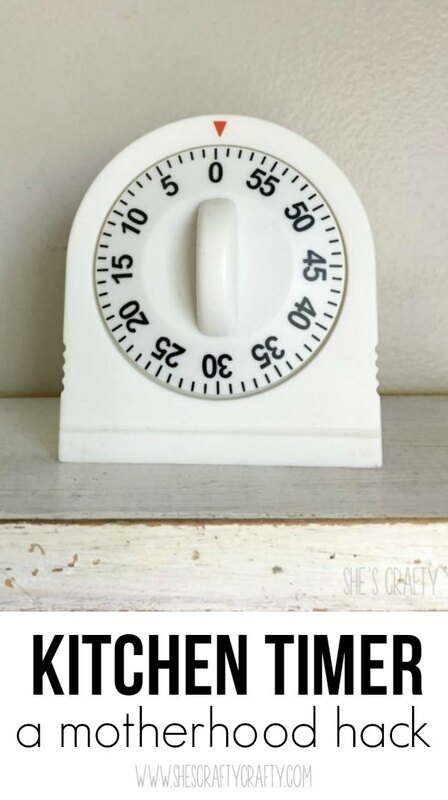 It's the timer that let's them have 5 more minutes of playtime. and sounds the alarm to get us all moving. 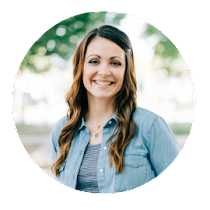 The timer is one of my favorite mom hacks! What a great hack! I will remember this for when my son is a little older. 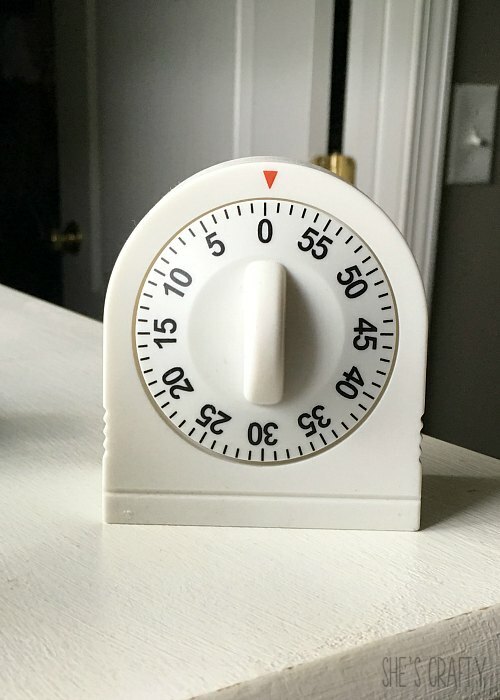 I love the kitchen timer method. Some days I think it is the only way we can accomplish any task! I love my kitchen timer for that exact same reason! I have the little digital one and use it at all meal times because my girls are very slow eaters. I never thought about using it to get them to do their chores faster, but I will have to try that. Good luck! I hope it helps!! Great idea! I know I loathed doing chores as a kid, so I need to stash this hack for when I have kids of my own. It works like a charm with my kids! Two of my grandsons (brothers) like to use my iPad and computer when they come to visit and used to complain that the other had more time on whatever they were using. Enter the timer... lifesaver! Like you, I love that the timer becomes the bad guy! I wish I had used the timer when my older kids were younger. It would have helped soooo much!